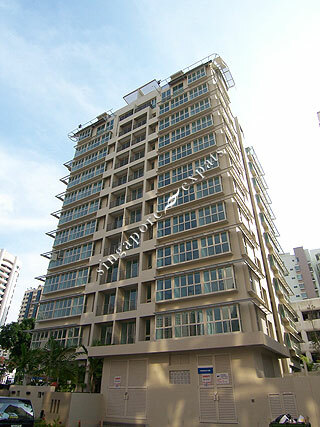 Shanghai One is a freehold development located at Shanghai Road off River Valley Road, very close to the Orchard Road shopping belt. Facilities include swimming pool, outdoor gym station, Jacuzzi and barbecue area. Shanghai One is just 8 minutes walk to Great World City Shopping Centre. Located along River Valley is some of the finest local eating places, shops and Valley Point Shopping Mall where supermarkets, shops can be found. Public transport is aplenty along River Valley Road. It takes a mere 5 minutes to drive from Shanghai One to the Central Business District or Orchard Road shopping belt. Very conveniently located condominium located in a cul de sac just off River Valley Road. Very convenience, the neighborhood is excellent.